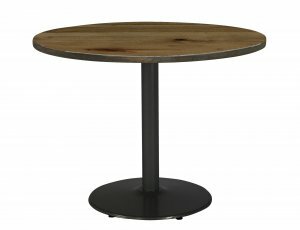 Urban Loft - Tables - KFI Seating | Arthur P. O'Hara, Inc. 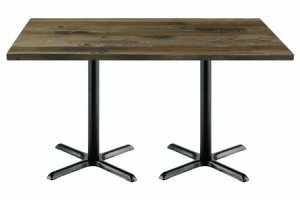 Categories: New Office Furniture, New Tables, Hospitality & Breakroom Tables. 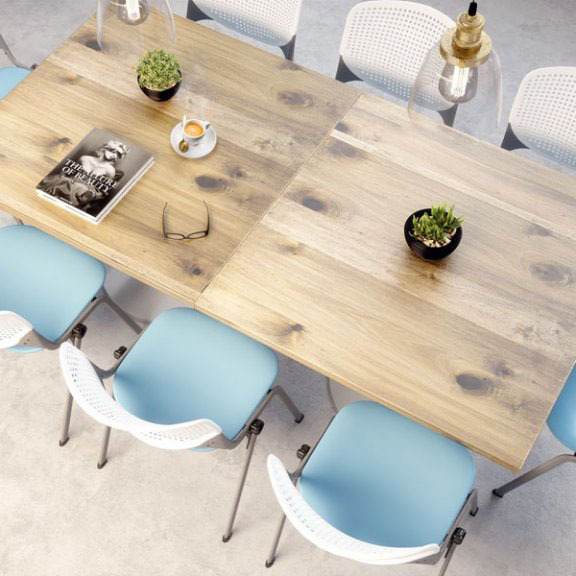 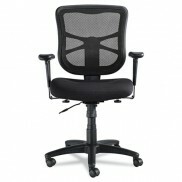 Urban Loft is the perfect cafe collection for break rooms, casual meetings, and collaborative spaces in any size area. Made from Poplar trees, Urban Loft’s real wood table tops create a vintage look with added knots and saw cuts. 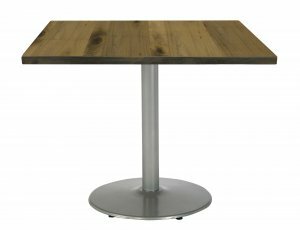 Another plus, these tables are resistant to water, abrasions, stains, and spills, and are also eco-friendly!